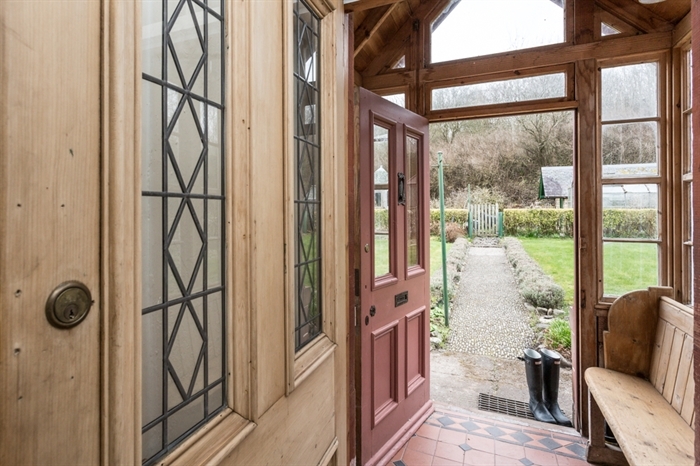 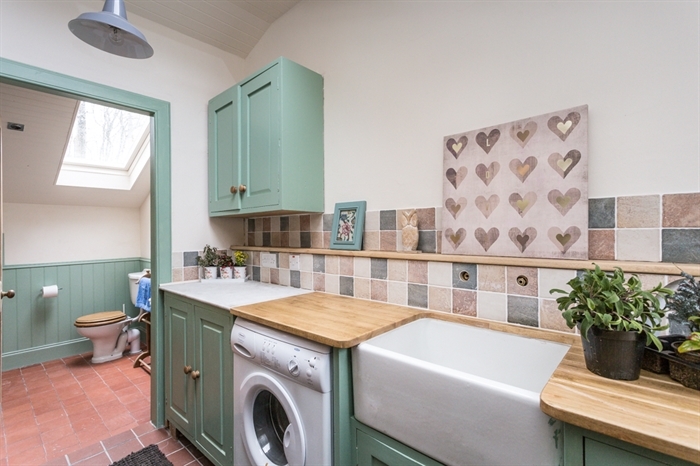 Hawthorn Cottage has been lovingly restored by its current owners who fell in love with it (and each other) many years ago. 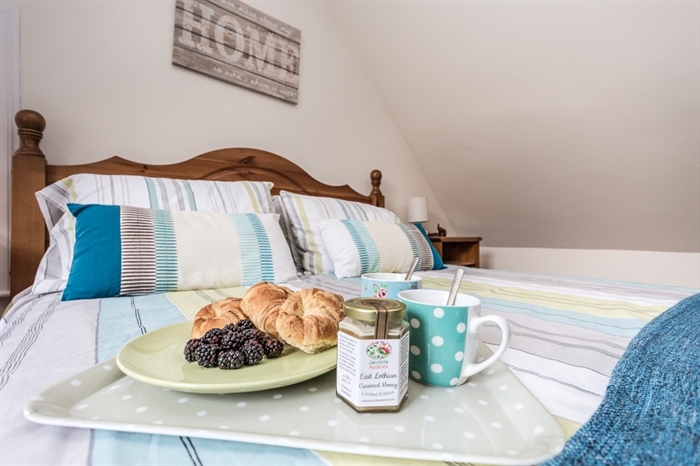 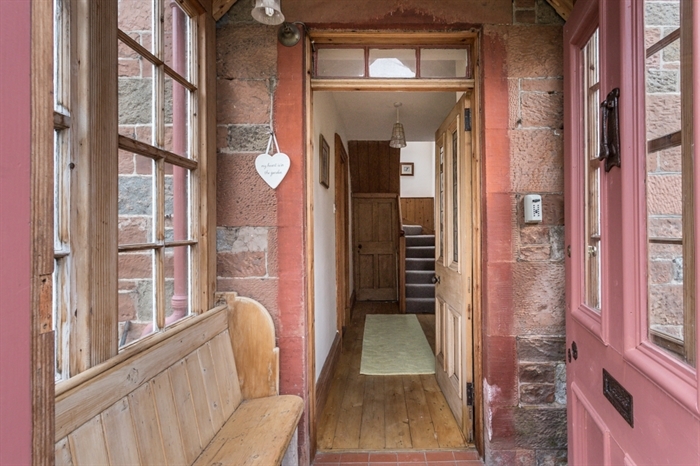 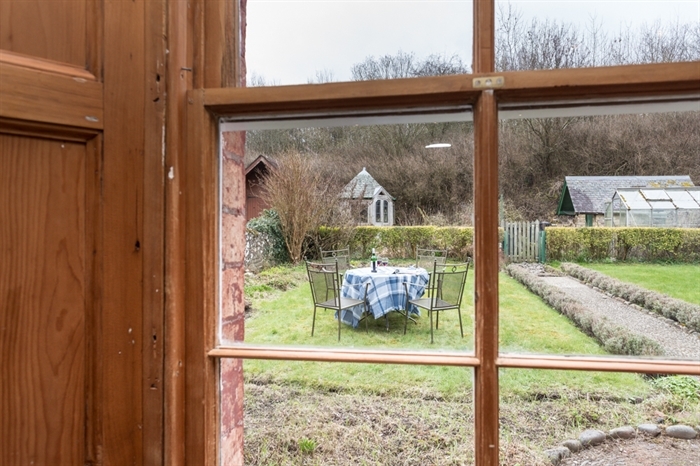 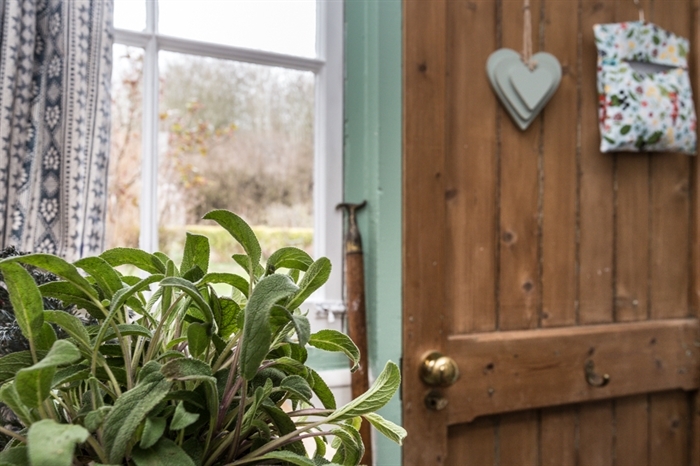 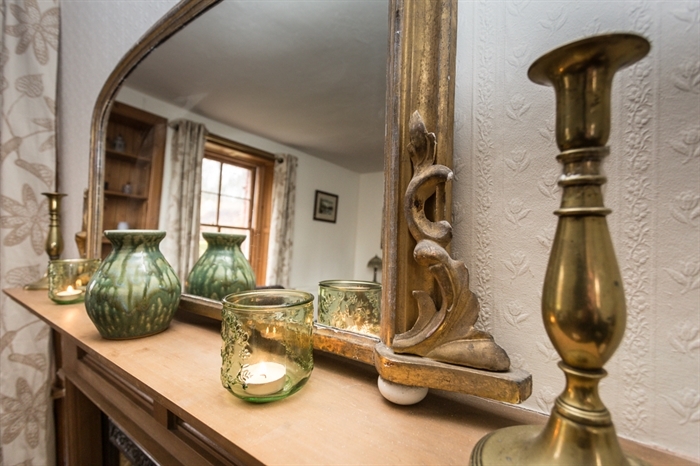 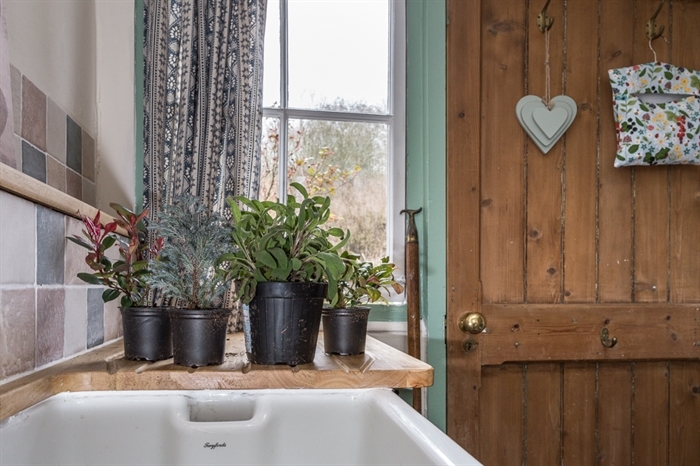 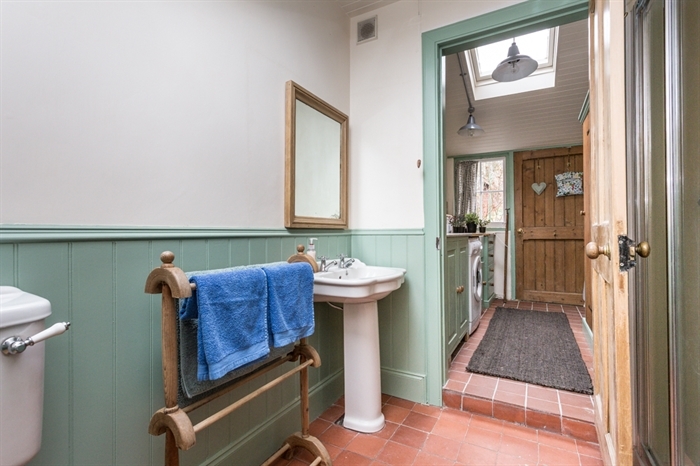 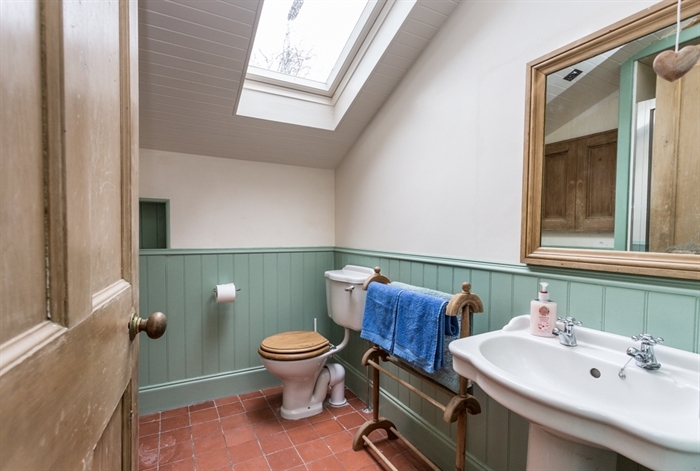 Set on a quiet lane in reputedly Scotland'd oldest continuously inhabited villages, Hawthorn Cottage is an absolute delight. 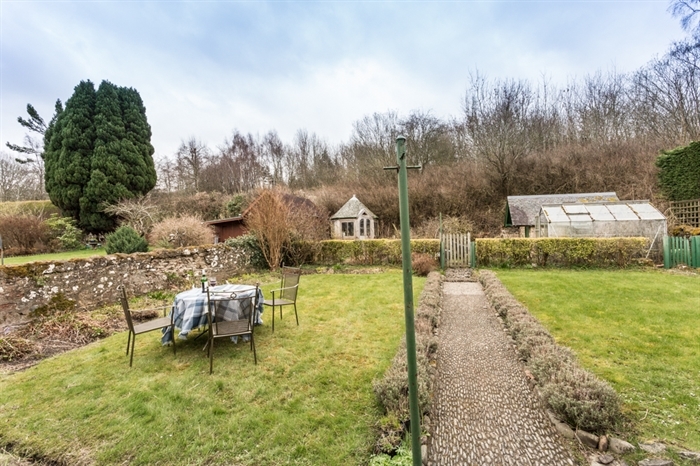 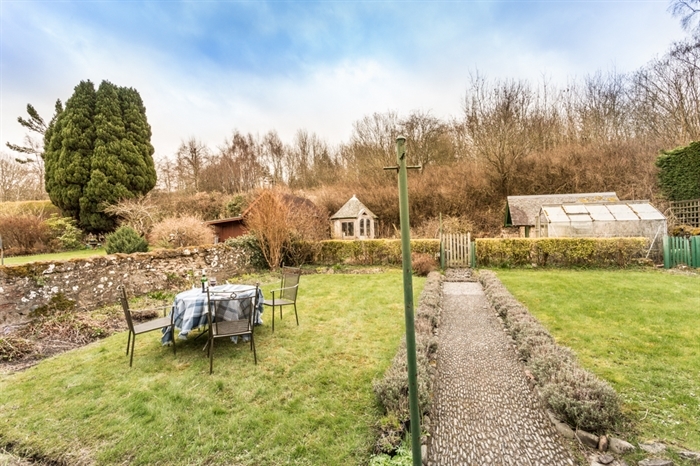 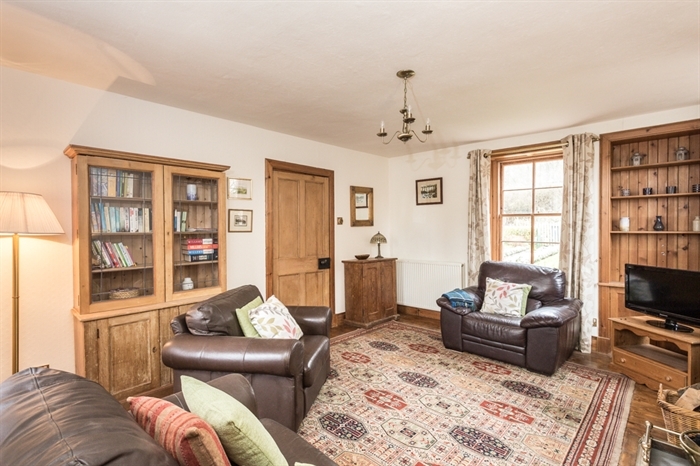 With lovely gardens to the rear, ideal for sitting out in the Summer months and plenty of room for children, who are most welcome, to run around in. 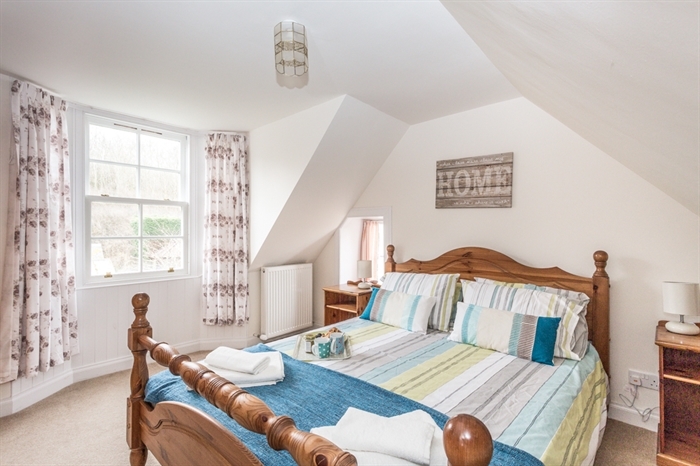 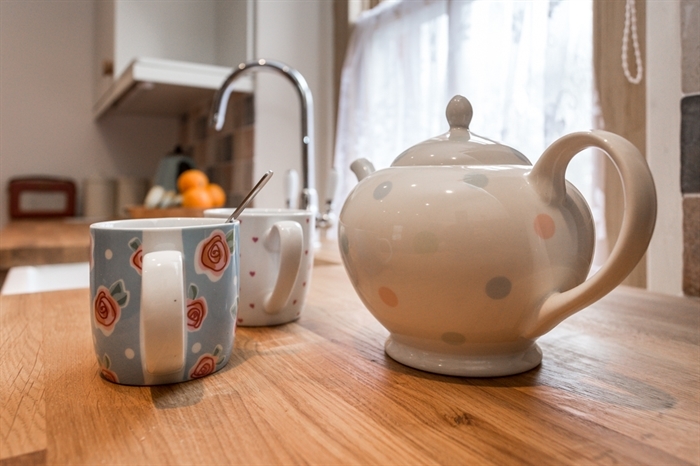 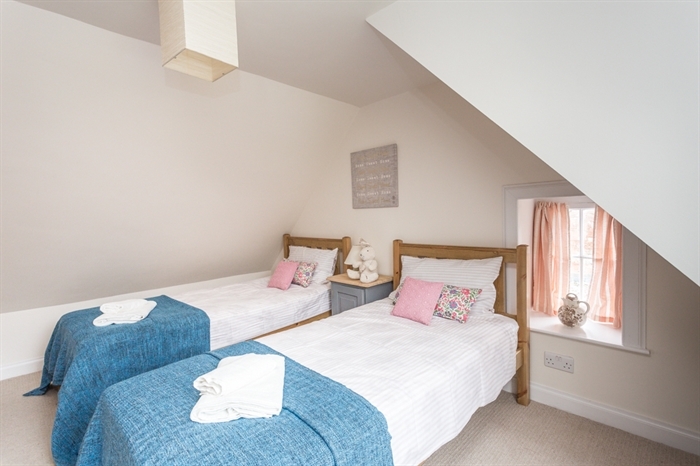 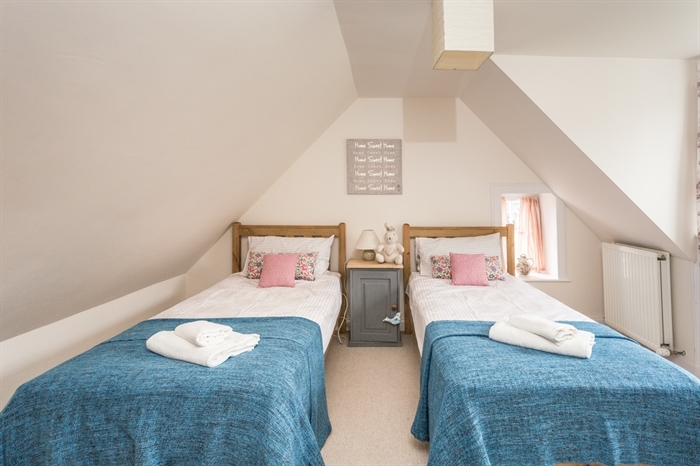 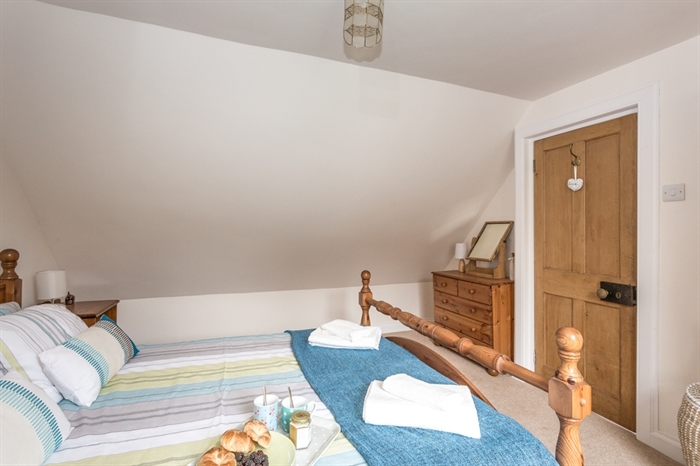 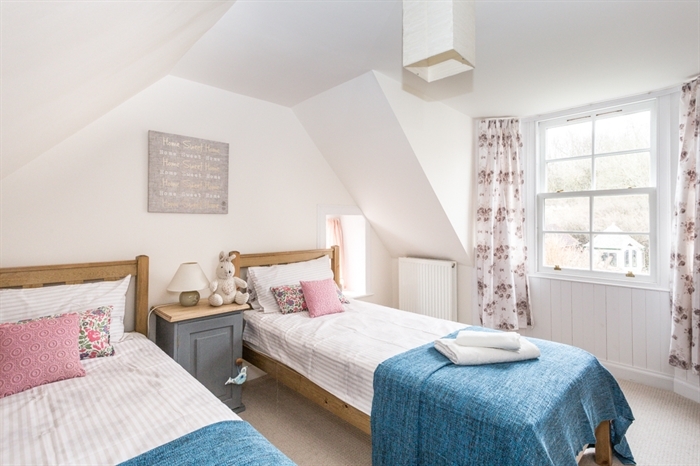 The cottage has 2 bedrooms - one double and one twin and 2 bathrooms. 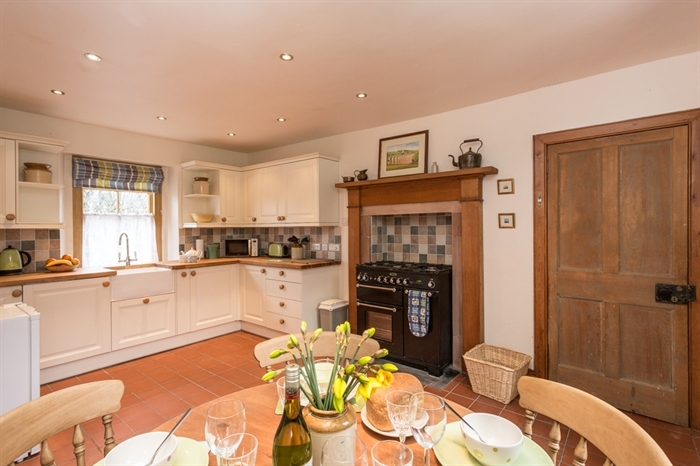 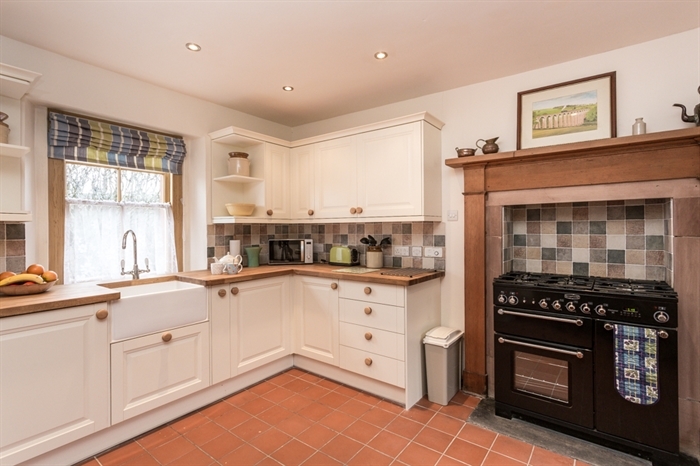 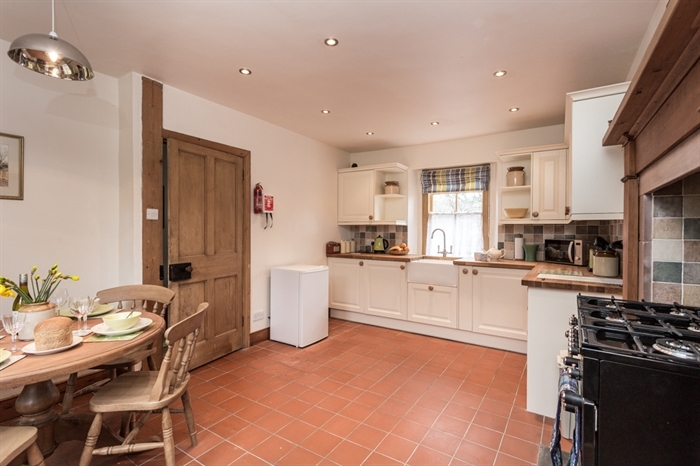 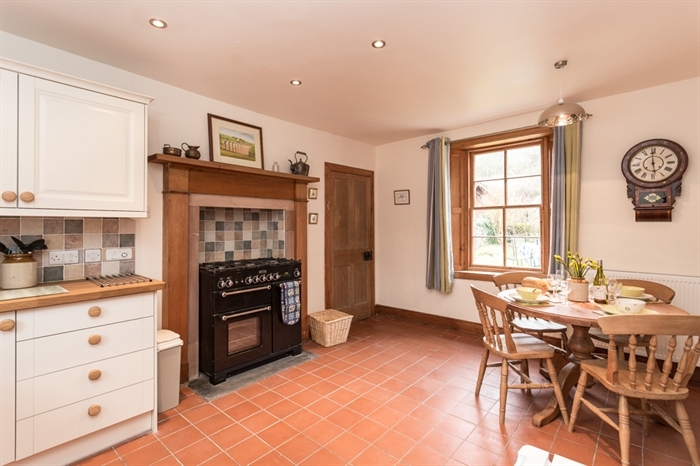 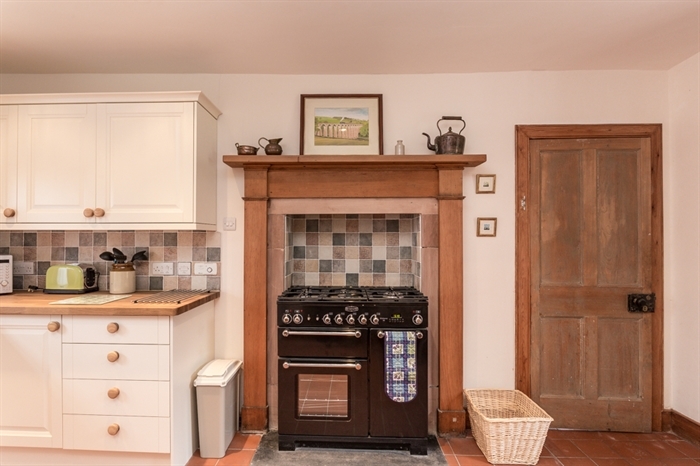 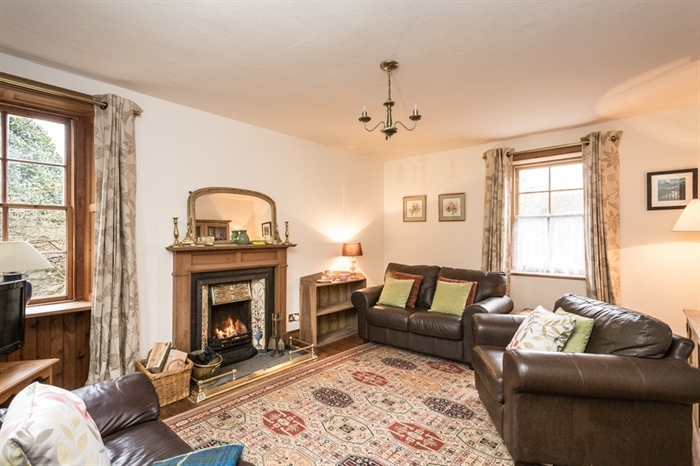 An open fire makes for cosy nights in and the farmhouse style kitchen is a lovely space to cook and eat in. 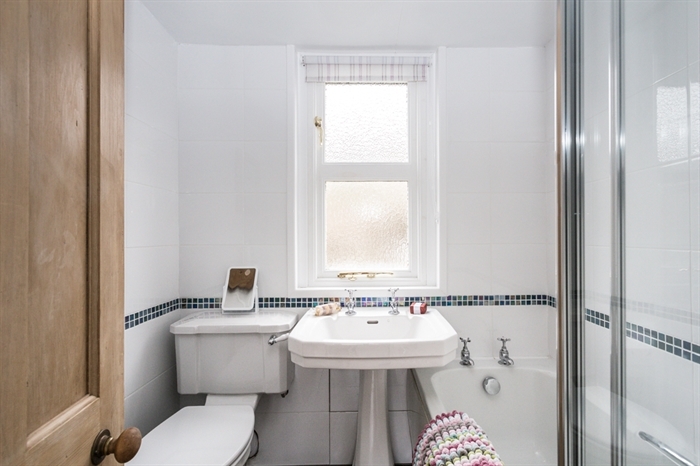 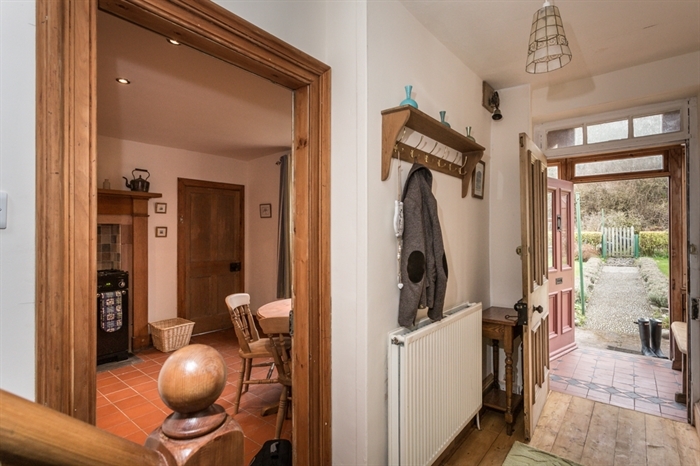 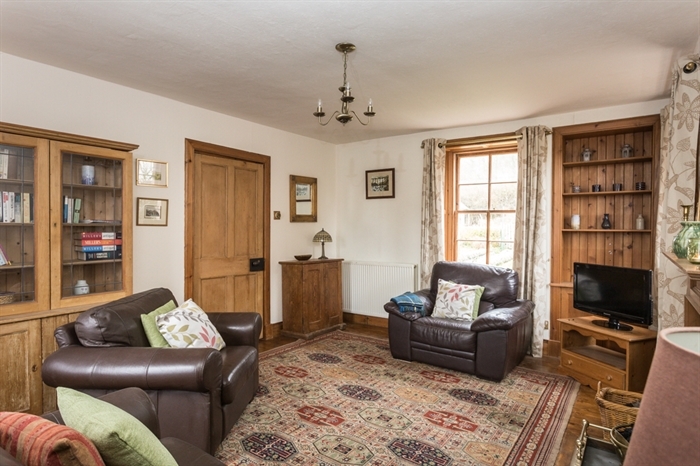 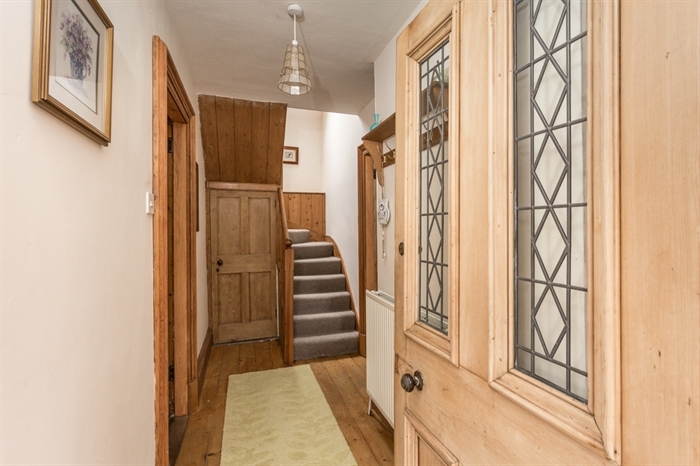 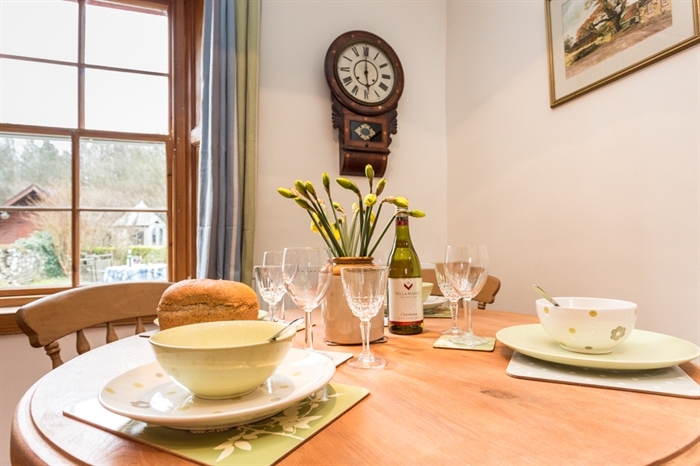 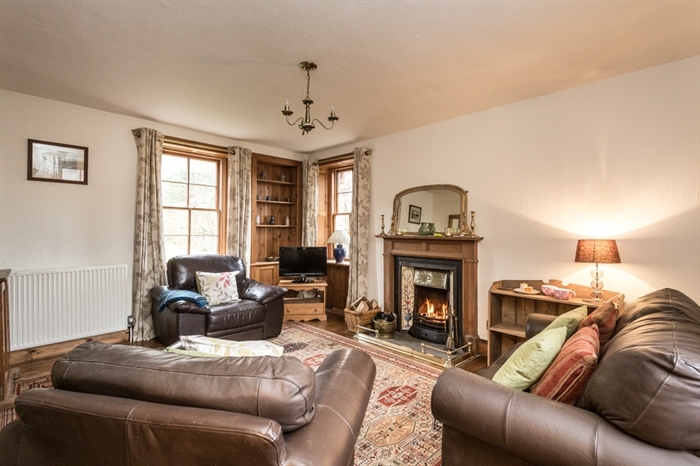 The house is only a mile or so from the Abbey town of Melrose and a short drive from Tweed Bank railway station with its direct lnk to the magnificent festival city of Edinburgh. 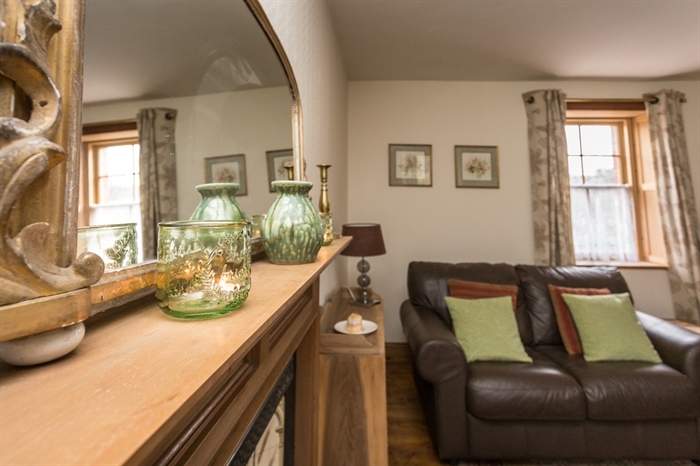 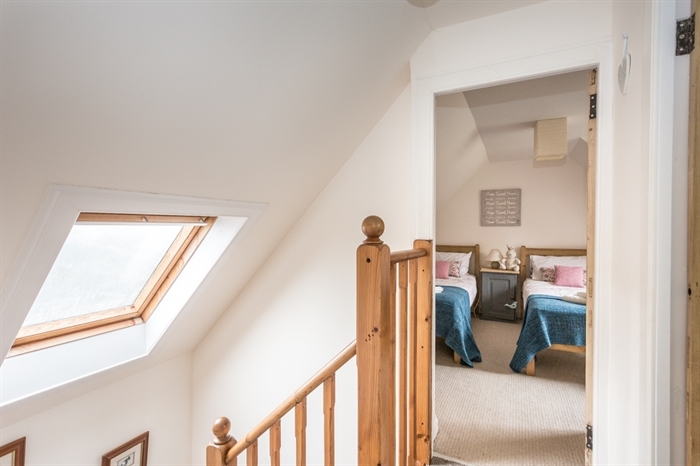 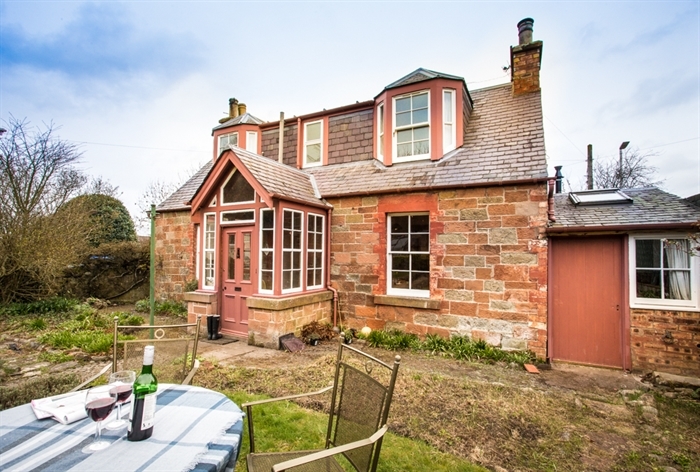 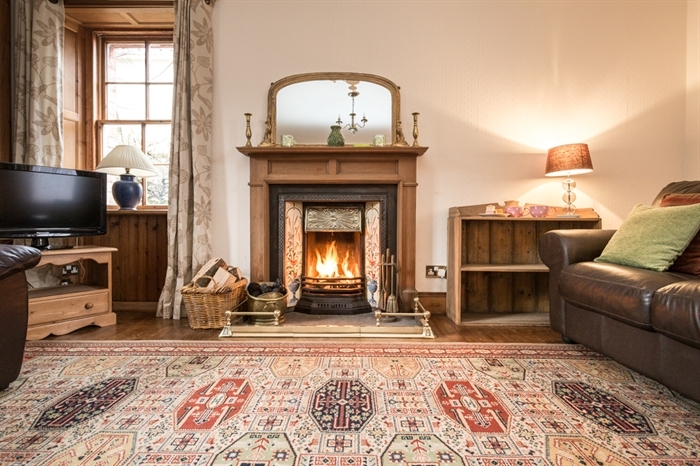 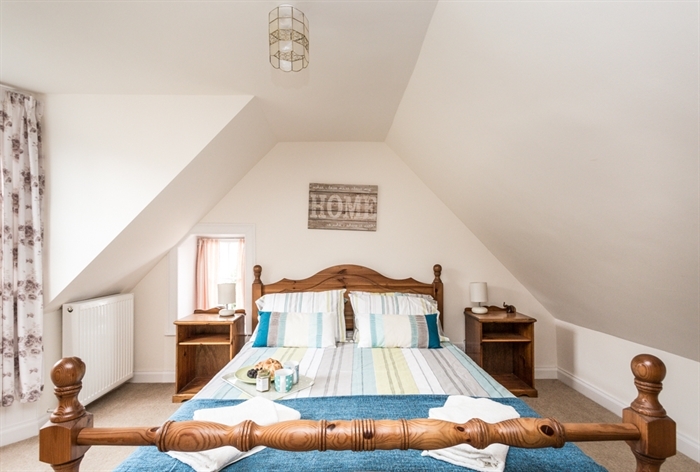 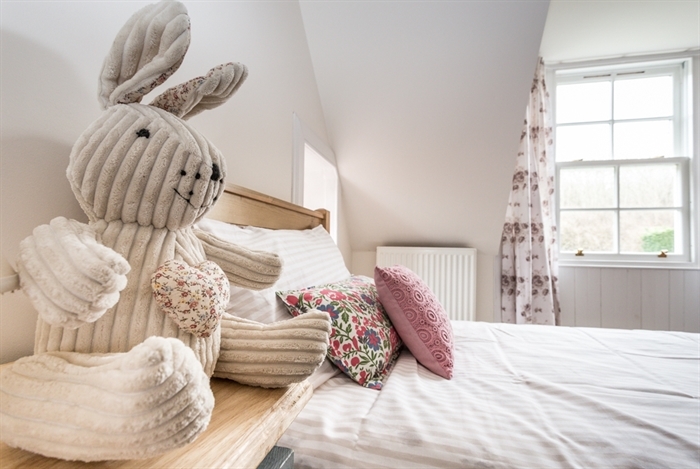 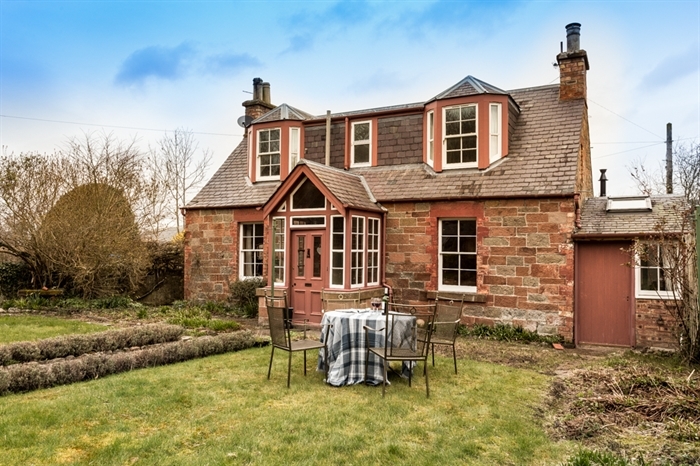 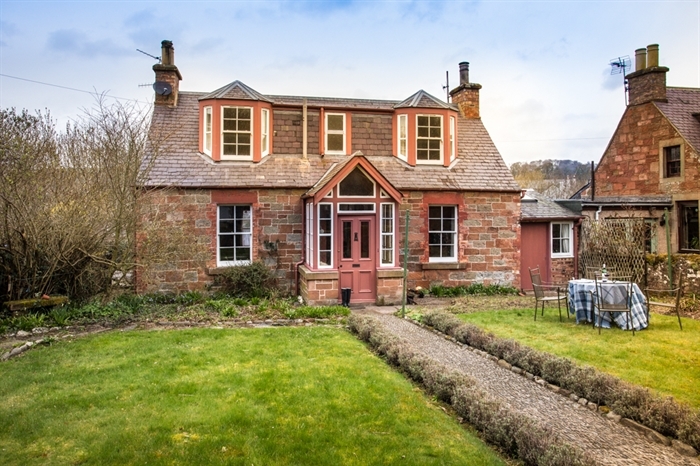 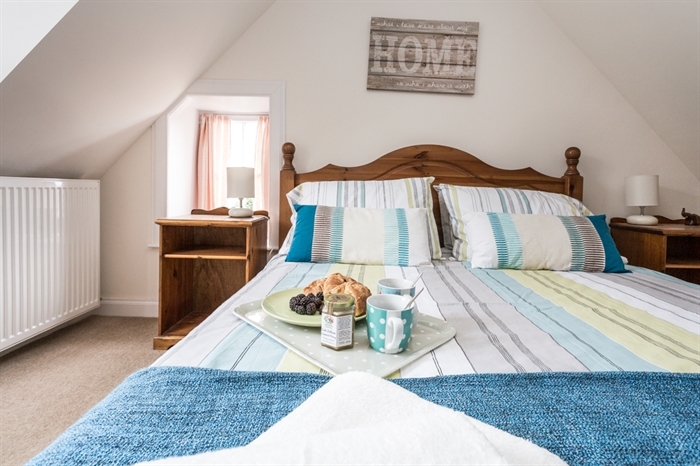 With simply stunning walks right from the door and an abundance of independent shops and award winning restuarants in Melrose, Hawthorn Cottage is an ideal base to explore the beautiful Scottish Borders.